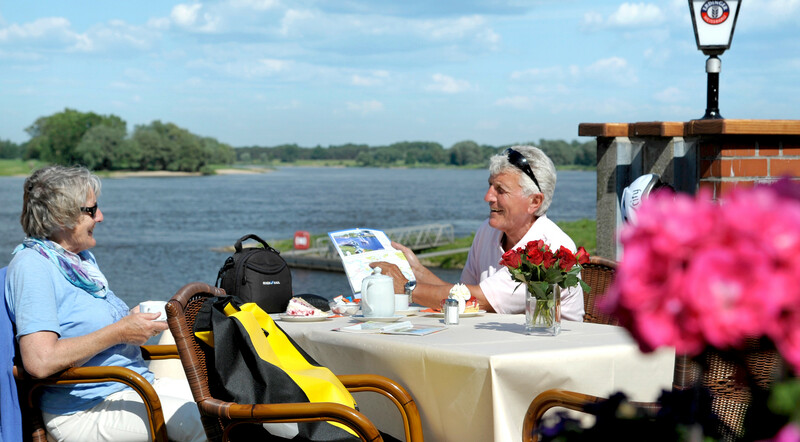 We have plenty of information to make sure you can prepare for your cycling tour or cycling holiday along the Elberadweg, and that you always have a cycle-friendly roof over your head. Please note that regional brochures are sent from different tourist information centres, so you may receive several packages. For logistical and environmental reasons, we therefore ask you to order catalogues responsibly. You can now either enter your address or add more brochures. You can find the order form at the bottom of the page. Von den Karl-May-festtagen bis zum Weinfest - in Radebeul ist immer etwas los. Please select at least one brochure or handbook to complete your order.